“These people in the news business have already made up their minds to help Democrats with a possible ‘October Surprise’ only days before the mid-term elections And while the FBI and the Bureau of Alcohol, Tobacco, Firearms and Explosives (ATF) are on the case, my faith in those two agencies has decreased,” said former New York police detective Benny Cardona, who spent 10-years assigned to the Arson & Explosion Squad. “I’m very skeptical of the IEDs — pipe bombs — sent since not one of the nine confirmed IEDs succeeded in detonating. A bomber who knows what he or she is doing would have had at least one device explode. But that’s not what happened,” said Det. Cardona. Within the conservative news and commentary media, including prominent Republicans talk radio superstar Rush Limbaugh and frequent Fox News guest Candace Owens, there is suspicion that Democratic Party operatives were behind the IEDs that were sent by mail to Democratic Party and Deep State members. He added that attempted violent attacks are out of character for conservatives. “Republicans just don’t do this kind of thing,” he said. 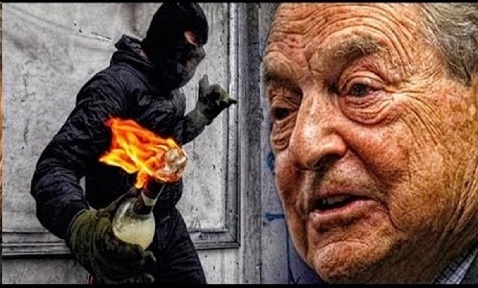 According to reports, Antifa is a beneficiary of the George Soros anti-America quest. Antifa claims to be an anti-fascist movement and claims to be fighting against fascism, but their actions prove the opposite. 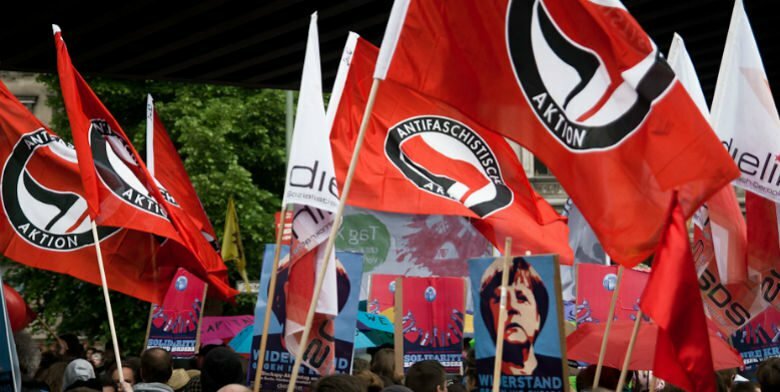 Interestingly enough, the “Antifa” movement began in a few European countries in the 1920’s and expanded outward to other countries eventually reaching America. 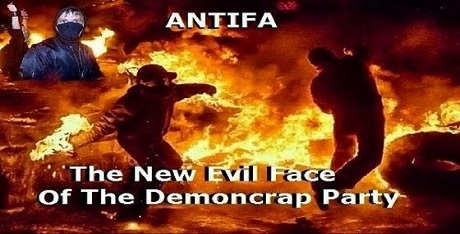 The modern-day Antifa movement is funded by the elites like George Soros, the Clintons and Barack Hussein Obama. 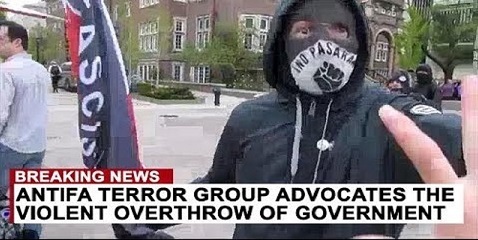 The new Antifa has proven by its members’ own actions who the real fascists are, and all they need to do is look in the mirror. Antifa considers themselves to be rebelling against the establishment, whilst upholding all of its ultra-politically correct views. The Revolutionary Abolitionist Movement has sought since its inception to spread nationwide, and create international connections to further the cause of abolitionism and revolutionary anarchism. 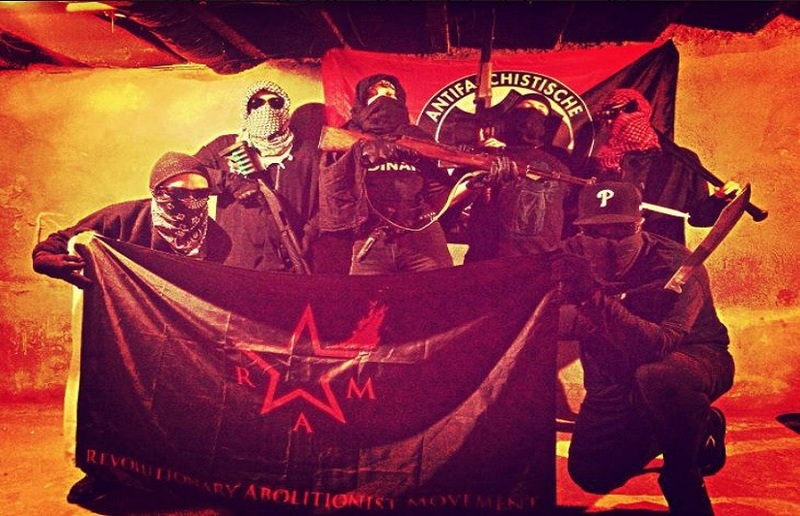 Today, we are proud to announce the formation of the Revolutionary Abolitionist Movement – Philadelphia Branch (RAM Philly). With the growth of each new branch we inch ever closer to the day when we can realize our revolutionary aspirations, live in a world of true freedom, and decisively eradicate the abhorrence of 21st century slavery.